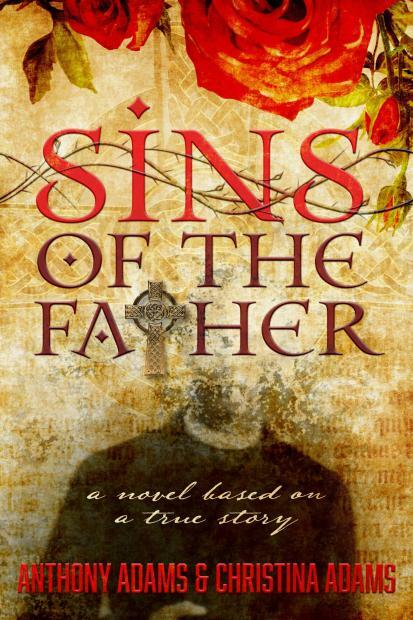 SINS OF THE FATHER: Anthony and Christina Adams’ debut novel, Sins of the Father, is based on the true story of an American family that is torn apart by secrets and lies when a devoted husband, father and former Catholic priest is forced to abandon his wife and daughter and return to a covert society in the Vatican. 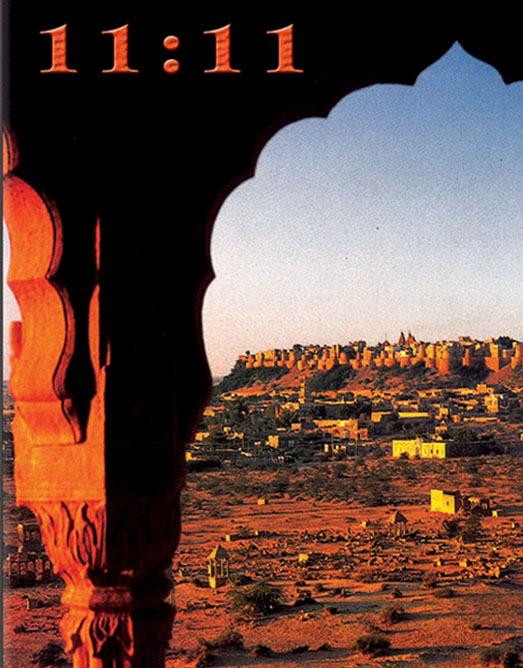 This tragic story is a mystery, romance and harrowing adventure into the hearts and souls of a family as they struggle with faith, truth and the power of love. PRIMAL TWANG: The Legacy of the Guitar is an exciting theatrical journey through the 3500-year history of the world’s most popular instrument, featuring electrifying live performances by flatpicking pioneer, Dan Crary and an all-star ensemble of international guitar greats including Grammy Award winners Eric Johnson, Albert Lee, Doc Watson, Mason Williams (“Classical Gas”), Andrew York(Los Angeles Guitar Quartet) and Raul Malo. Also featuring harp-guitarist John Doan, Brazilian jazz master, Peter Sprague and Grand Ole Opry star, Doyle Dykes. 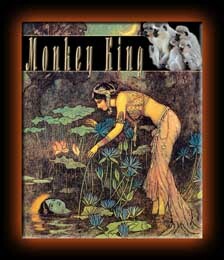 The program debuted to enthusiastic sold-out audiences in San Diego, CA at the historic Birch North Park Theatre. 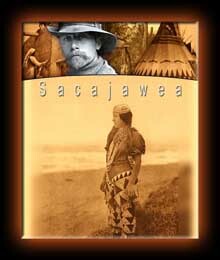 The performances were filmed by director Anthony Leigh Adams for DVD release, available at Amazon.com. 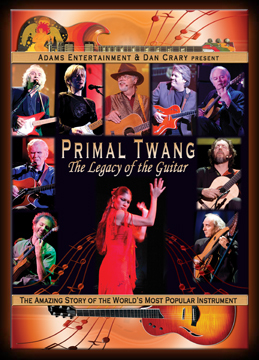 Primal Twang is currently airing on PBS stations nationwide. 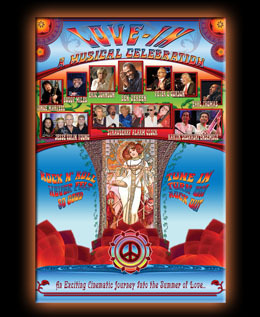 LOVE-IN is a musical celebration of the Summer of Love, featuring legendary artists and a spectacular psychedelic light show. Rock n’ roll never felt so good! Tony Award-winning Broadway star, Ben Vereen, sings, dances and hosts the show. Artists include Grammy Award-winning guitarist, Eric Johnson, ‘60’s British Invasion greats, Peter & Gordon, founder of the Youngbloods, Jesse Colin Young, singer/drummer for Electric Flag and Jimi Hendrix, Buddy Miles, lead guitarist from Vanilla Fudge, Vince Martell, the legendary psychedelic band, Strawberry Alarm Clock, soul and blues singer, Earl Thomas and sitar virtuoso Kartik Seshadri, the foremost disciple of Ravi Shankar, accompanied by tabla master, Arup Chattopadhyay. The Love-In Band includes the classic rock group, Rockola, multi-instrumentalist Tripp Sprague, actor/musician Jon Walmsley, vocalist, Peg Pearl, and Musical Director, Doug Robinson. 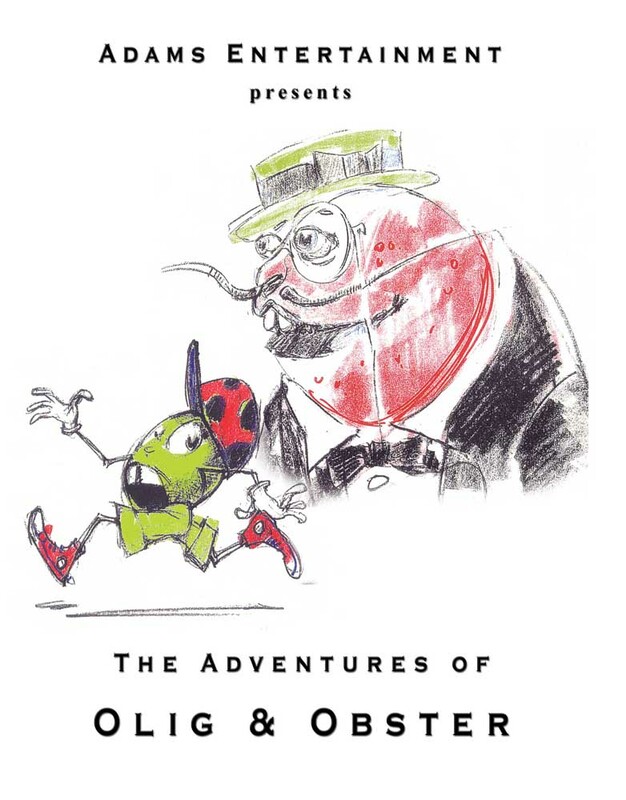 The world premiere debuted to sold-out audiences at the historic Birch North Park Theatre. Adams Entertainment filmed the live performances which are now available on DVD. Love-In is currently airing on PBS stations nationwide. LOST LAKE: The story of a young woman’s life-changing adventure at a remote ski lodge in the High Sierras. This mysterious, sensual thriller, starring Playmate Angel Boris and country music star, Mark Collie, was released by Warner Brothers Home Video after a limited theatrical release. 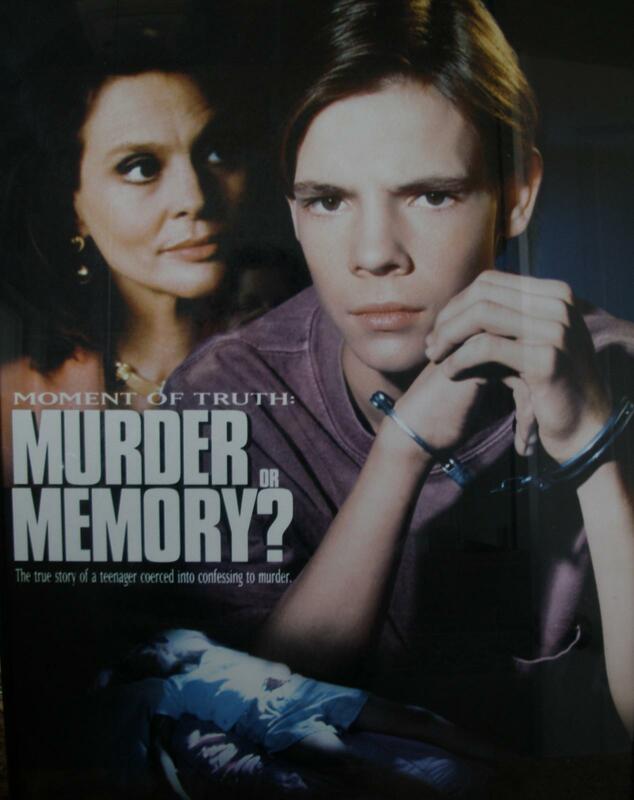 MURDER OR MEMORY, an NBC Television Movie starring Leigh Taylor Young, is based on the true story of a teenage boy who confesses to a murder he did not commit. Written and produced by Anthony and Christina Adams. 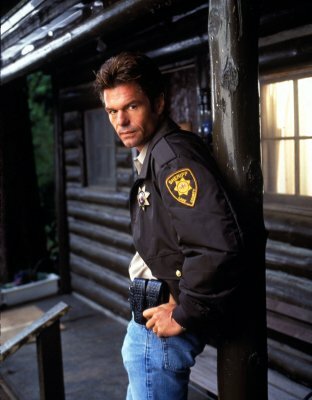 BADGE OF BETRAYAL, an ABC Television Movie starring Harry Hamlin, is based on the true story of a powerful and abusive sheriff who terrorizes a small town before being brought to justice by a single mother who takes a stand by fighting back against seemingly insurmountable odds. Written and produced by Anthony and Christina Adams. 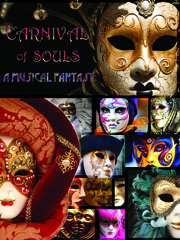 CARNIVAL OF SOULS: A Musical Fantasy. Listen to songs from the show. 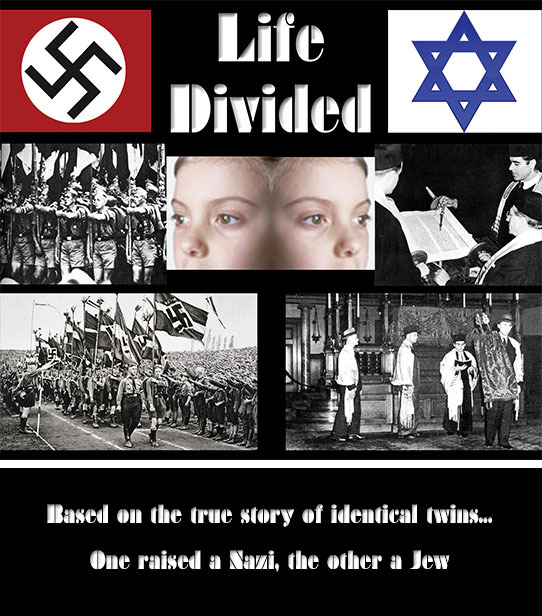 LIFE DIVIDED: The true story of identical twin brothers… one raised a Nazi, the other a Jew. 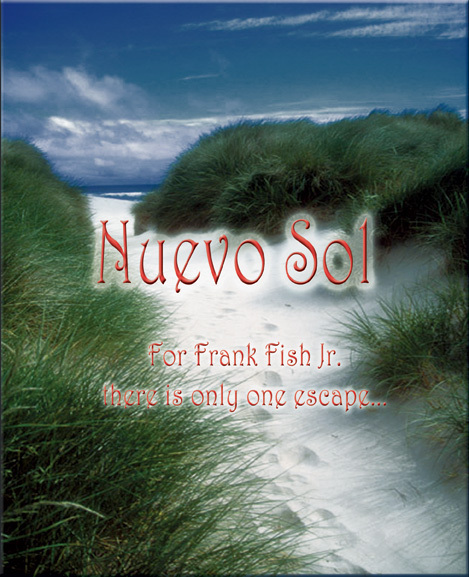 NUEVO SOL is a hilarious road trip by an unforgettable buddy team and a unique tale of romance and redemption. 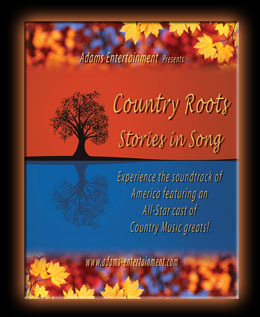 The production features 100 years of legendary songs, stories and images from the rich history of country music from Appalachia to Nashville, Austin, Hollywood and beyond. As it continues to grow in the 21st century, country music knows no bounds. 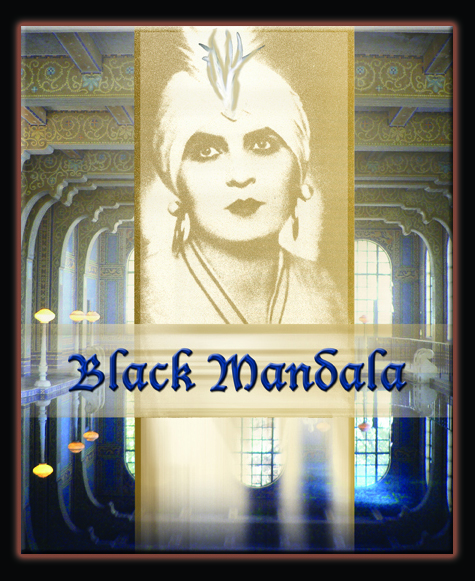 BLACK MANDALA: A reclusive silent screen star, now absorbed in the occult arts, tries to make a comeback with terrifying results. 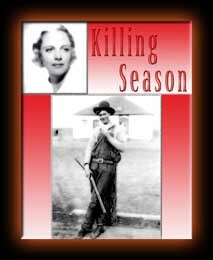 KILLING SEASON: The true story of America’s first serial killers – a charismatic mother and son team who murdered nine boys in rural California in 1929 before being brought to justice by a Native American Deputy Sheriff. 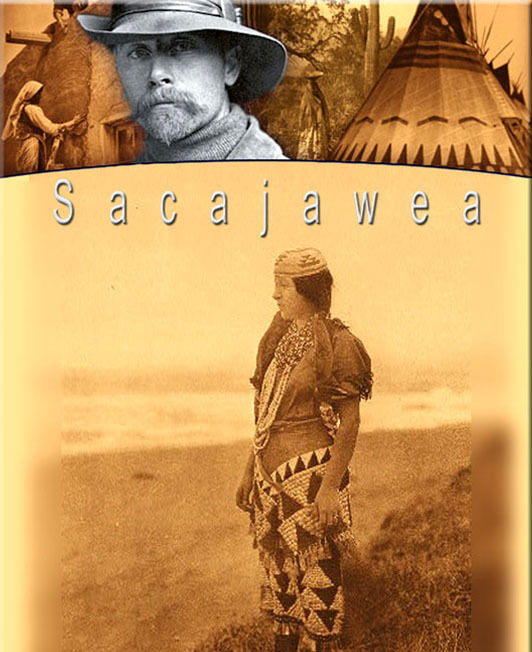 SACAJAWEA: The extraordinary true story of the Native American teenage girl who helped Lewis & Clark explore the wildest part of the American West. 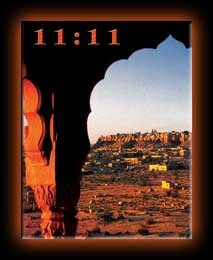 11:11: An explosive thriller where East meets West and the fates of a journalist, and western civilization, hang on a single moment. 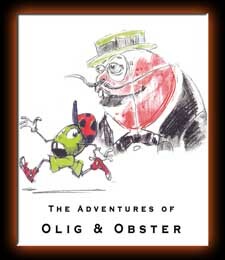 OLIG & OBSTER: The animated adventures of a giant cocktail OLIVE and a prize-winning LOBSTER who escape from a deli window display and venture into the world to pursue their skewed vision of the American Dream. 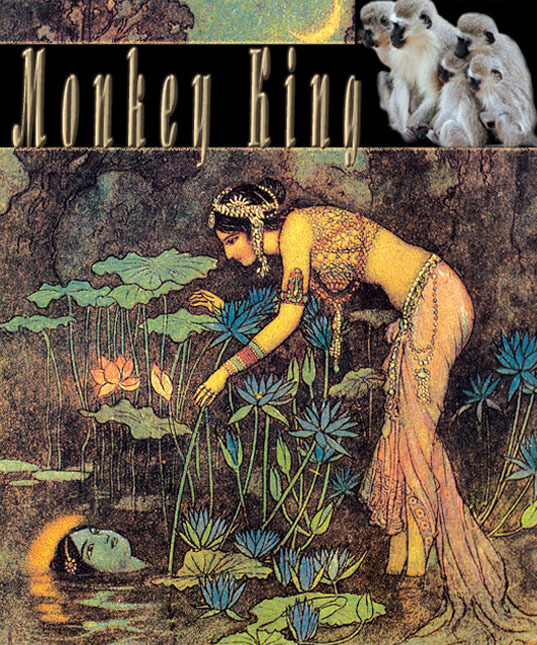 MONKEY KING: The epic tale of a legendary prince who battles the forces of darkness to save his kingdom from the most fearsome demon in the universe. © 2018 Adams Entertainment, Inc. All rights reserved.